"Why would governments, international companies and people switch from accepted currencies like the US Dollar and use Bitcoin in everyday transactions? There is simply no need to do so, and nothing that is truly pushing adoption at that scale. Of course, Bitcoin will always survive, because it does have a use as [it's] not being directly tied to the currency of one country, and there are legitimate concerns about whether the USD will retain its global dominance,"
However, White believes that in the future there may be a global digital currency. 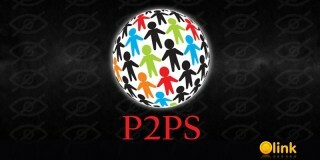 Such a coin could be issued, for example, by the World Bank. It would be tied to a basket of fiat currencies and could draw attention to the blockchain technology. In addition, such a currency could easily be used for payments. "I believe that in 10 years blockchain will undoubtedly affect almost every aspect of our life. However, the majority of blockchain use [cases] do not need their own token, so I anticipate [we] would only have 10-15 utility tokens that are actively used," White noted. According to Randal K. Quarles, Chairman of the Financial Stability Board (FSB), cryptocurrency can challenge any financial structure. 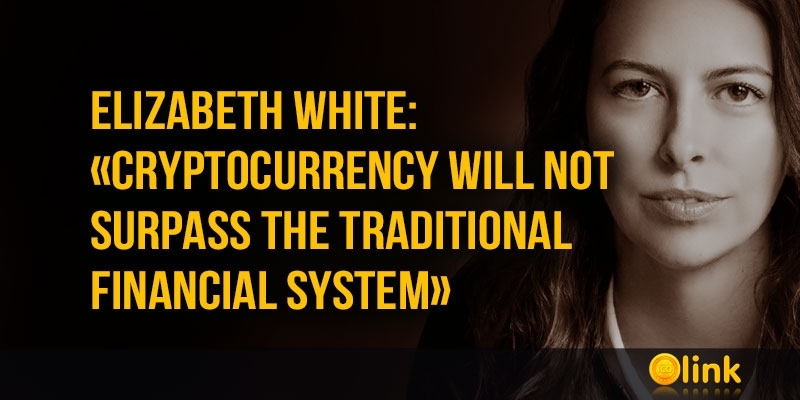 At the same time, representatives of the Federal Reserve Bank of New York, on the contrary, believe that digital assets will not be able to compete with the dollar in the near future.